HEXON produce Zirconium strip and foil by continuous and precision rolling with tight tolerance best to 0.01 mm for finished thickness. Strip is up to 300 mm wide and can be slit to custom size, exhibiting trouble-free edges quality, without any burrs and cracks. 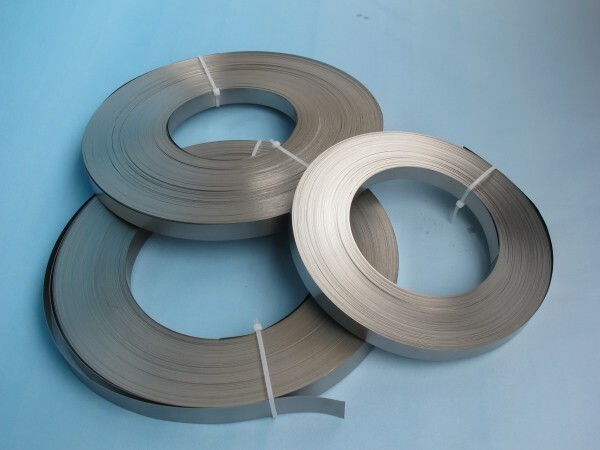 Our well annealed zirconium strips and coils can withstand deep-drawing and bending, which suits to precision component manufacturing for many different application and industries. 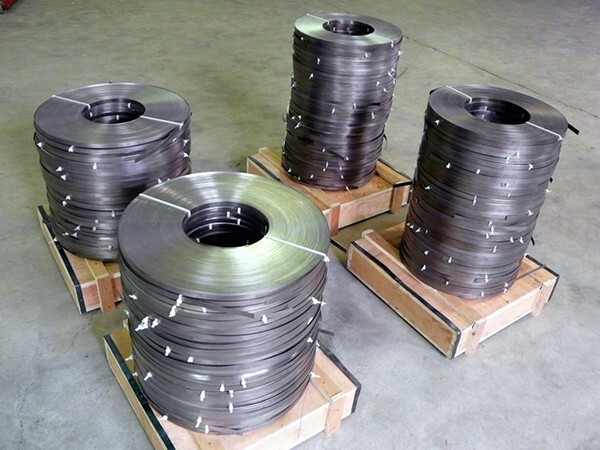 HEXON supply the major industrial grades of zirconium, including Zr702 (R60702), Zr704 (R60704) and Zr705 (R60705). Our raw material has a higher purity than normal. 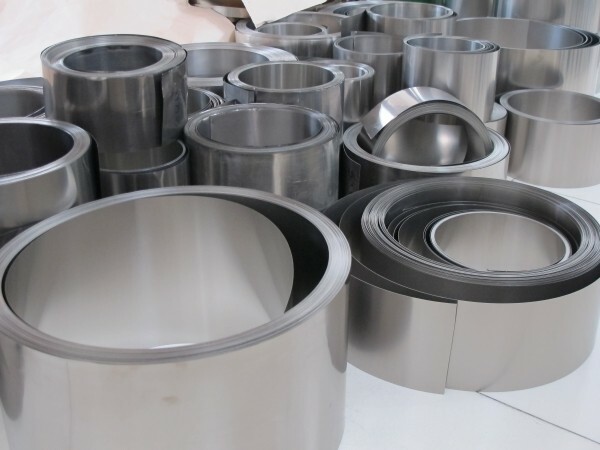 Comparing to ASTM 551 (Hf<4.5%), our Hafnium content is less than 2.5%, and we can also achieve a lower content for gas elements, such as O, N, C, H.
No matter for small piece or large size, quality always means the same thing to HEXON. For instance, we analyze the VAR ingot, take specimen from finished product for tension test, composition retest, and other essential inspections. Starting process from ingot also makes our price very competitive in the market. HEXON provide EN 10204/3.1 certification including related tests and inspections stipulated in ASTM. If necessary, HEXON also can provide certification to report the grain-size which is examined by SEM.